WASHINGTON D.C. – On twitter U.S. Rep. Rashida Tlaib (D-Detroit) criticized what she characterized as “right-wing media” harassment of her sister on Tuesday. 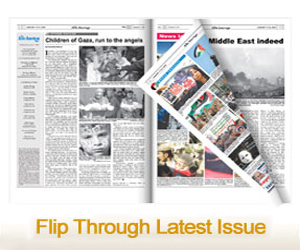 The posts did not name any media outlets or the exact nature of what occurred. 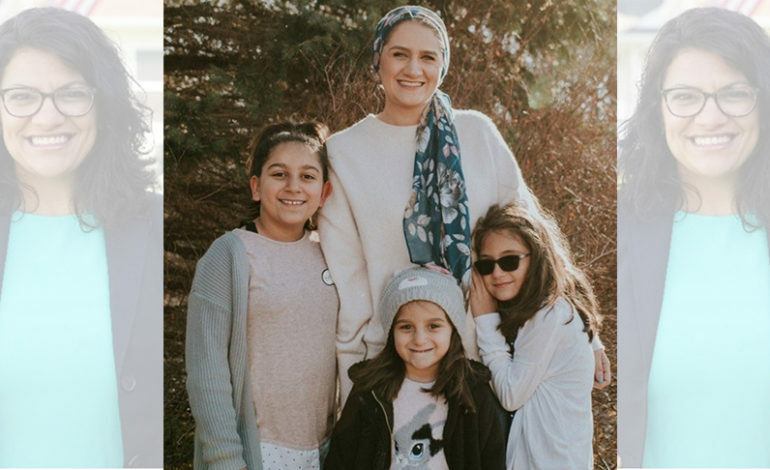 In the first post, Tlaib posted a photo of her sister and her sister’s children with a caption. According to her LinkedIn profile, Layla Elabed is a coordinator with the sexual assault prevention program at ACCESS, or the Arab Community Center for Economic and Social Services, in Dearborn. Tlaib has been targeted by critics who have called her anti-Semitic for opposing legislation that could be used against boycotts of Israel intended to improve conditions in Palestine. She has said that boycotts should be protected by the First Amendment.